We are very pleased to announce that SysMech has been shortlisted for a prestigious Comms Business Award. The Comms Business Awards celebrate the best of the ICT industry, recognising companies for their contributions in categories such as digital transformation, connectivity, IoT and security. 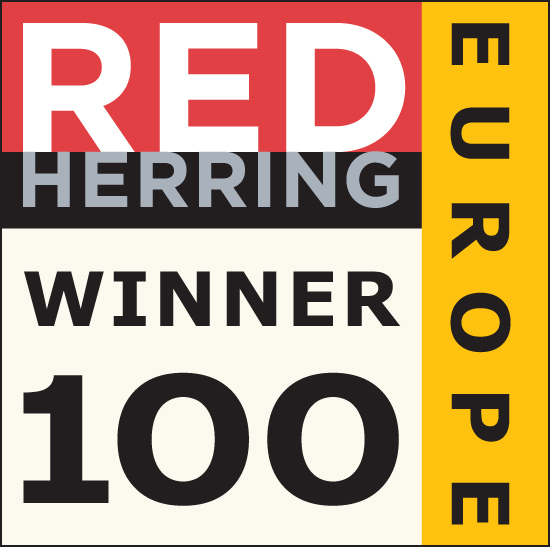 The awards have been taking place for the past decade, and are recognised as a highly prestigious, sought after accolade. 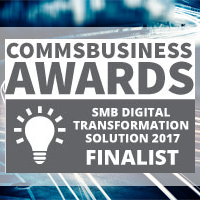 SysMech has been shortlisted within the Digital Transformation category. SysMech’s Zen software solution is used by network operators to gain operational intelligence across the entire network, enabling CSPs to transform from network-centric operations to customer-centric operations. To find out more about Zen, download one of our case studies, or watch Vodafone Ireland speak at last year’s 5G World event. The winners will be announced on the 15th June at an awards ceremony hosed by the comedian Al Murray. You can now see the complete shortlist and book tickets on the Comms Business Awards website.